“Sucker” may hit #1 as soon as next week. 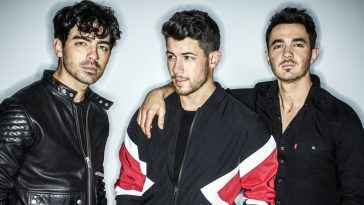 Jonas Brothers’ “Sucker” continues to soar at pop radio. The song, which was #6 on last week’s Mediabase pop radio chart, blasts to #2 on this week’s listing. 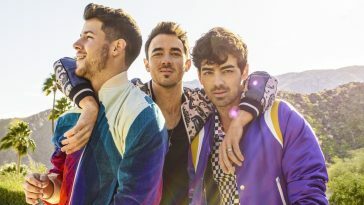 “Sucker” earns the new peak position thanks to the 15,259 spins it received during the April 7-13 tracking period. The count tops last week’s mark by 2,302, which represents the format’s #2 airplay gain. Only the trio’s own “Cool” (+2,366) enjoyed a greater lift. Barring a highly unlikely collapse, “Sucker” should hit #1 as soon as next week. 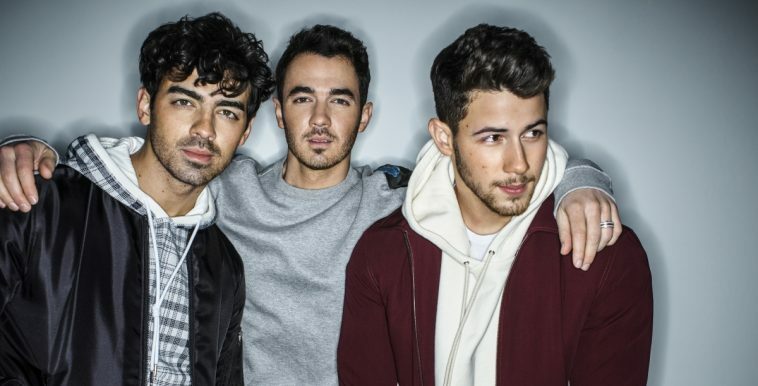 It will be Jonas Brothers’ first chart-topper at pop radio. 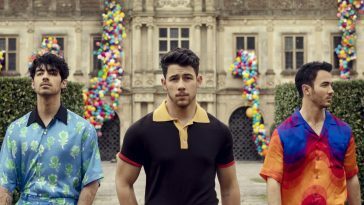 — “Sucker” is also on the rise at hot adult contemporary radio; it climbs one spot to #10 on this week’s Mediabase Hot AC chart.